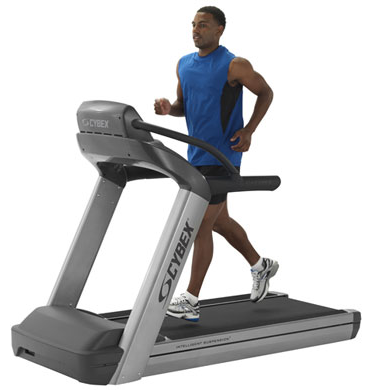 Bodyguard T460XC Treadmill (2012) is the latest treadmill of Bodyguard. 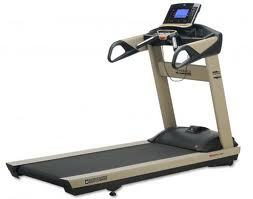 It upgraded the standard in ergonomics and technology . 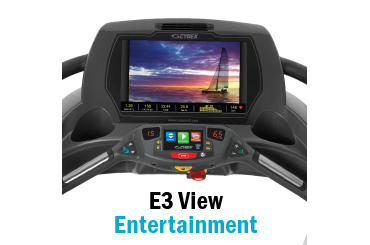 It also has'imagine' compatibility which makes easier to simulate authentic training experiences such as downhill running, realistic hill climbs, high acceleration workouts, all while maintaining a natural runner�s feel. Digital Contact Heart Rate Faster and more accurate contact heart rate readouts shaped in a natural hand resting position. Adjustable Pivoting Feet Improved leveling on uneven floors while maximizing stability when on an incline.